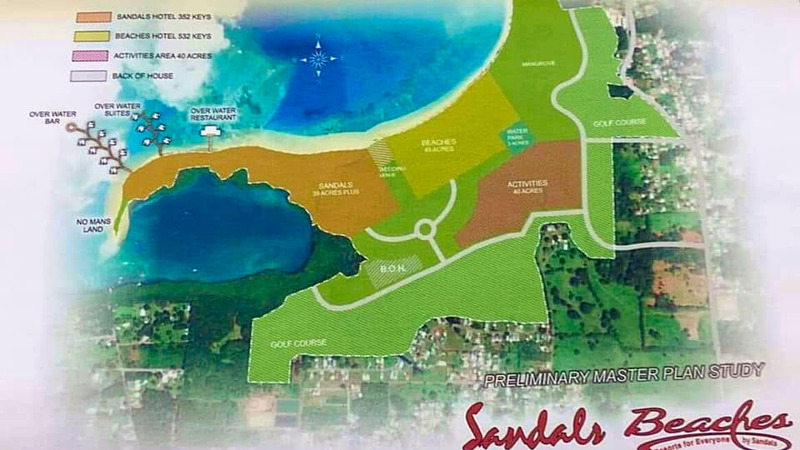 The decision by Sandals Resorts International to withdraw from the Tobago project was inevitable and should come as no surprise. That’s according to Opposition leader Kamla Persad-Bissessar, who, placing blame at the feet of the Government for Sandals pulling out of the project said the development highlights the incompetence of the Dr Keith Rowley-led administration and its failure to deliver any significant project to date. At a conference on Tuesday, Sandals CEO Gebhart Ranier said negative publicity surrounding the project influenced the resort chain’s decision to withdraw. In a statement later in the day, Persad-Bissessar said there was a lack of transparency on the part of the Government in communicating details of the project. She said instead of keeping the public apprised of the aspects of the deal, Government withheld information and embarked on a public relations campaign to various stakeholders, including environmentalists – a move, she said, left many wondering whether the Government was working for Sandals or the people of Trinidad and Tobago. She said there were a number of inconsistencies as it related to the project and its execution as the story “kept changing”. “First, Sandals was to construct and manage the hotel. 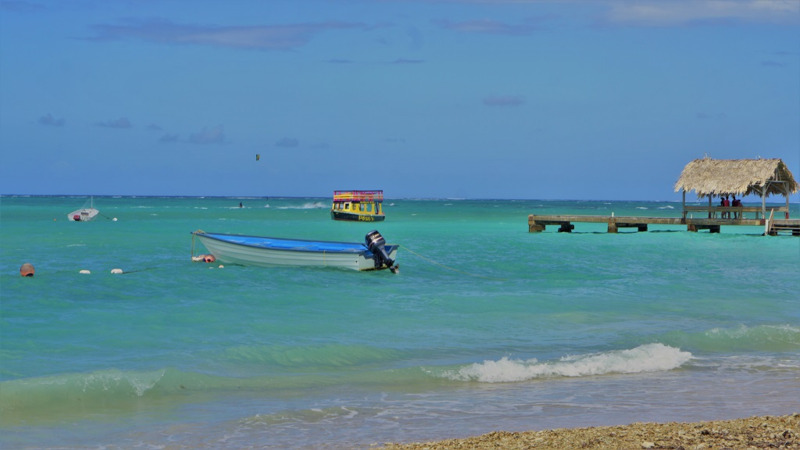 Later, we heard that the Government would pay - meaning that taxpayers would pay - for the construction of the resort and Sandals would only manage it. Rowley conned the population into believing that Sandals would “change the game” when the Government never even signed a contract with Sandals. His game changers are all pie in the sky desires not viable research-driven policy recommendations,” she said. 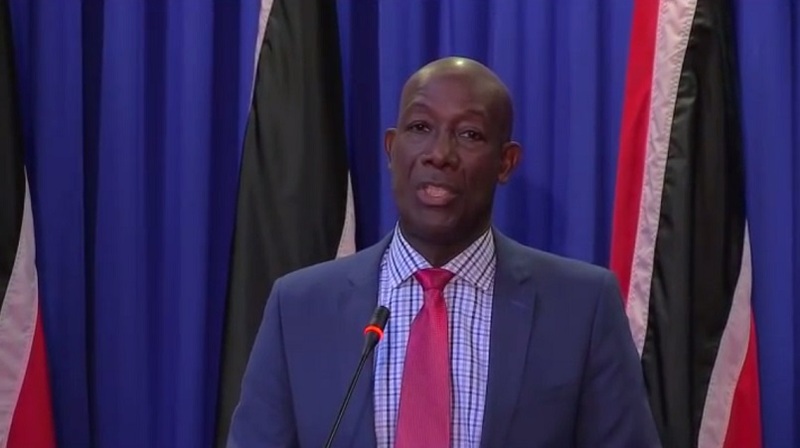 The Opposition leader expressed skepticism at the reason presented for the resort chain’s withdrawal from the Tobago project, saying that it was “bordering on absurd”. She suggested that it was “yet another attempt by the Government to deflect attention from their incompetence”. “Perhaps, following the recent lecture by the Prime Minister, Sandals chose to do as he instructed and “Mind their business,” she quipped. 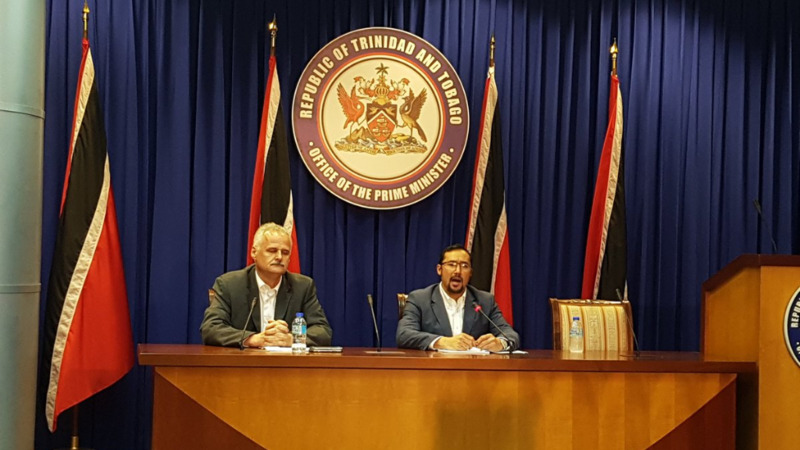 Persad-Bissessar noted that the project has been the subject of controversy long before Government came into office, adding that it was “never a well thought out development project”. She said there was also no concern for the environment in the consideration of a site for the proposed project which was set to be constructed on an environmentally sensitive area. 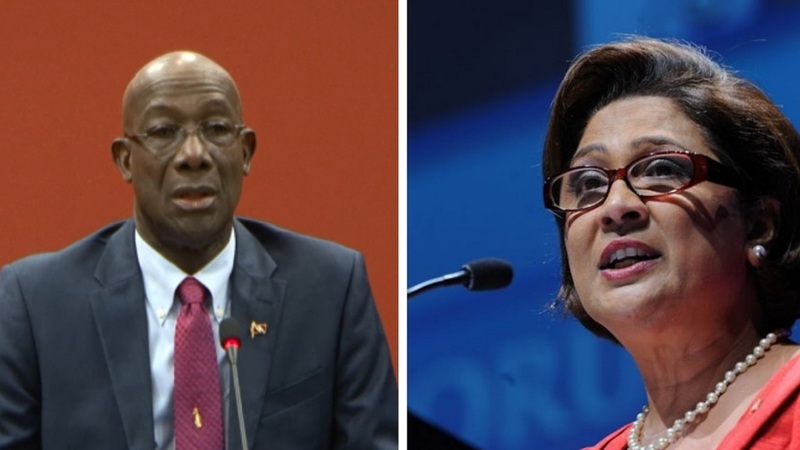 Persad-Bissessar ended by saying that the decision by Sandals to withdraw is a positive one for the people of Trinidad and Tobago, as the money that would have been spent on the project can now be invested in Tobago for job creation, health care, education, crime-fighting, and social services. She assured that the Opposition is not against any viable project that drives economic development, the tourism sector or the people of Trinidad and Tobago, explaining that her party could not support the Sandals project given the secrecy, lack of accountability, misinformation, and poor procurement process associated with the project.